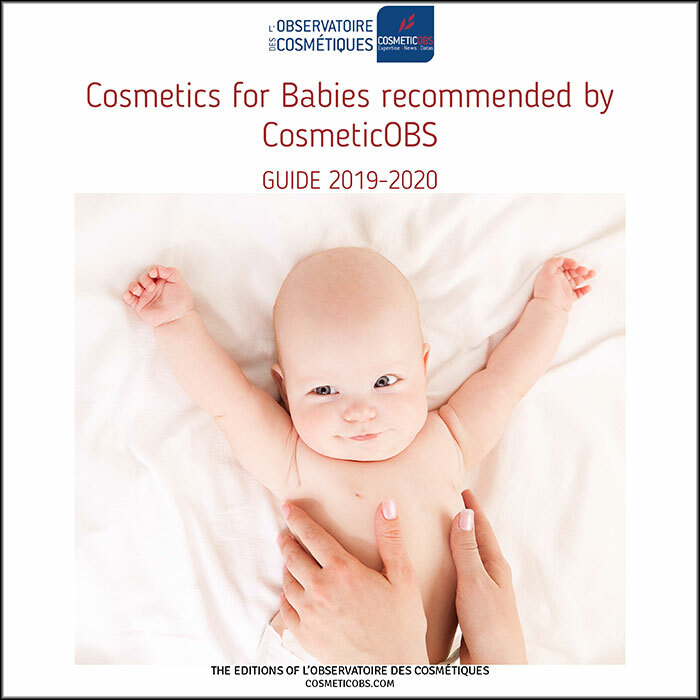 Home Articles Library Cosmetics in books Best cosmetics for babies: new edition! This e-book presents a very selective choice that was made independently and professionally on basis of demanding and transparent criteria, and it is accompanied with recommendations for use for the best experience with the recommended products. Even if cosmetics brands pay special attention to the formulation of baby products, young parents are bombarded with contradictory information and not all of them are knowledgeable about cosmetics materials, the ingredients contained in product formulas, or even the regulations in force and their underlying principles… but above all, they really do not have enough time at that very moment of their lives to decipher labels and properly analyze the information provided! This book aims to reassure them and help them make the best choices.